Hi! This (hopefully) wraps up our special series of rushed, poorly written wine reviews of good wines. 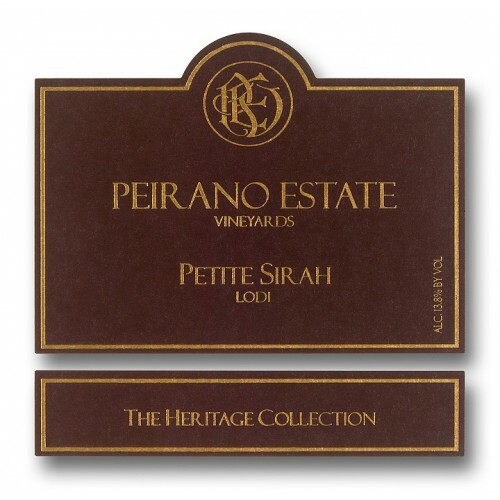 Today we chug down a 2008 petite sirah from Lodi, California that costs around $13.